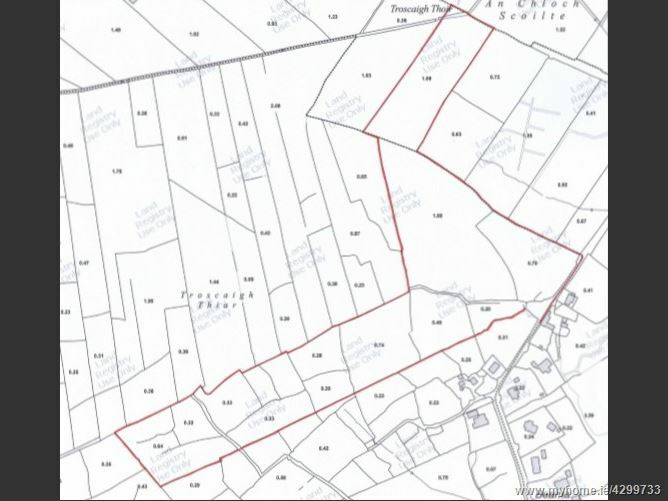 A parcel of land comprising approximately 18.5 acres in the town-land of Truskey West in Barna. In a much sought after location, the lands currently have agricultural usage, but may lend themselves to future development, subject to planning permission. Being sold with the benefit of road frontage in the region of 95mtrs. 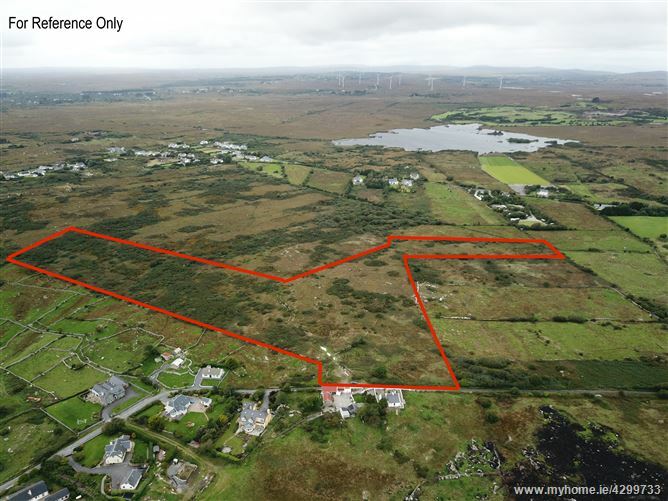 Just 1.4kms from Barna Village and twenty minutes from Galway city. Take the right-hand turn at the Twelve Hotel and travel and travel approx 2Km, turn left and continue for approx 1.3Km, the subject land is on the right.